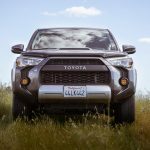 What is a Voltage Booster and Where/How do you install one on the 4Runner? 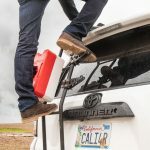 When it comes to AGM battery upgrades for your 4Runner, one thing you may be forgetting is how you are going to recharge your battery. 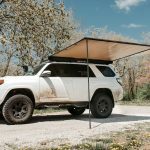 While there are multiple ways to do this, such as with a solar panel kit, wall chargers, and more. 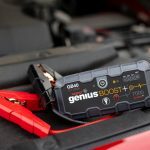 There is however another way to help keep your battery topped off, and that’s with a voltage booster for your alternator. 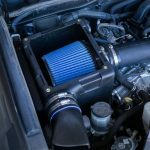 While some argue this can cause excessive wear and tear on your OEM alternator unit, there has been nothing to suggest that is done. In fact, the many people running voltage adapters have said they have had no negative impacts on their stock unit. What is a voltage booster? A voltage booster helps keep AGM batteries topped off by ‘boosting’ the voltage output from a stock alternator. AGM batteries require 14-14.7 volts to ensure the battery is properly charged. When this does not happen the battery loses the ability to top off over time, and eventually fails sooner than it should. For batteries that typically run near $500, you obviously don’t want them to fail. Is the voltage booster necessary? If you have a solar panel setup, wall charger, or another way to keep the battery topped off, there is little reason to purchase a voltage booster, as everything is already being taken care of to keep the battery topped off. 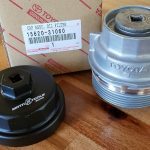 You can also upgrade to a higher output alternator for a much larger cost. However, if you do not, then it’s a very wise purchase as it’s cheap insurance and can help prolong your battery life. You will need some sort of AGM battery, such as ones produced by companies like Odyssey, Optima, and Northstar. You do not need to use a voltage booster for OEM batteries as the OEM alternator can put out enough volts to keep those batteries charged. Off – Disables the voltage booster and allows your alternator to deliver voltage to stock levels. 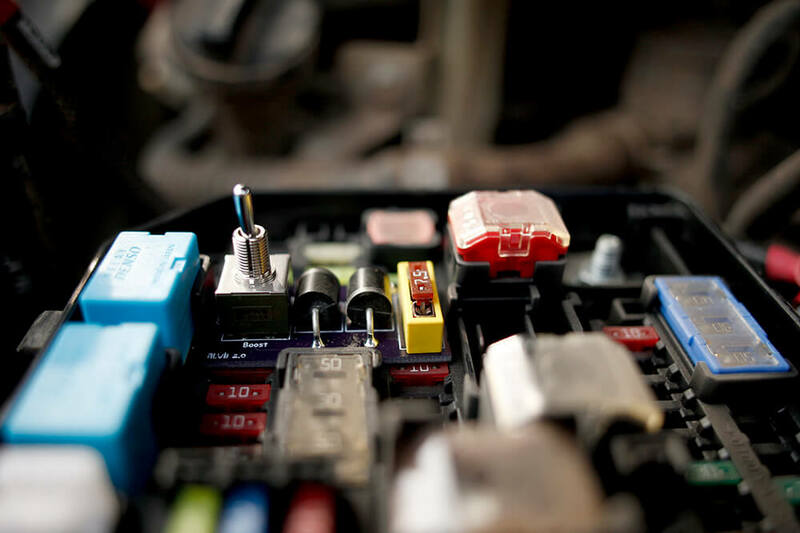 Typical use cases for the off function include scenarios where you may have reinstalled a standard lead-acid battery and no longer need the higher voltage output the voltage booster provides. Boost – The boost output is enabled when the switch toggle is facing toward the boost text. This will boost your voltage output by approximately +0.5 volts from stock. This will be the default setting you should use for AGM batteries from manufacturers such as Odyssey, Optima, and Northstar. Over boost – The over boost output is enabled when the switch toggle is facing toward the over boost text. This will boost your voltage output by approximately +1.0 volts from stock. Typical use cases for the over boost function include freezing weather climates for the AGM batteries from manufacturers such as Odyssey, Optima, and Northstar. 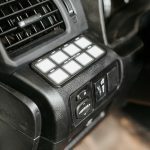 To install you want to begin by turning your vehicle off. 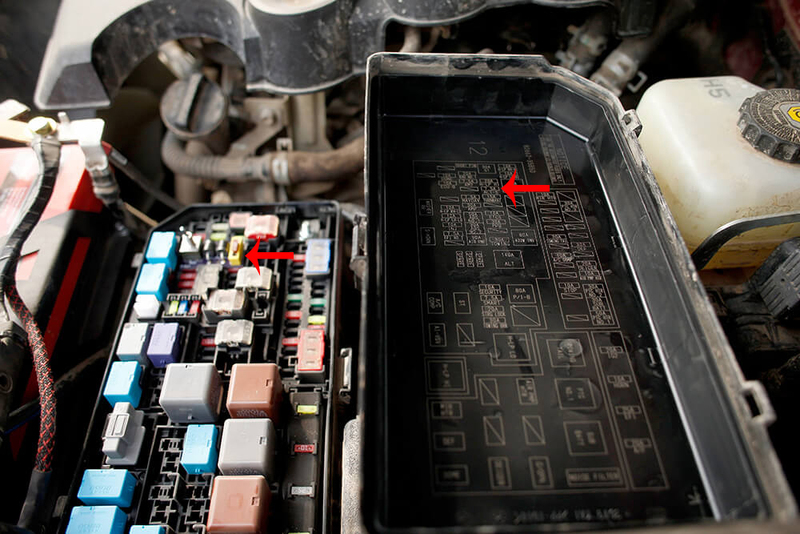 Next, you will want to open the fuse box which sits directly behind the battery. If you have an sPod or air setup, you may have installed some sort of box on top of this panel. Once removed you want to locate the 7.5A ALT-S fuse. If you are unfamiliar with the layout of the fusebox, you can look on the underneath section of the top that you removed. Underneath you will find a diagram that will tell you which fuse is what. 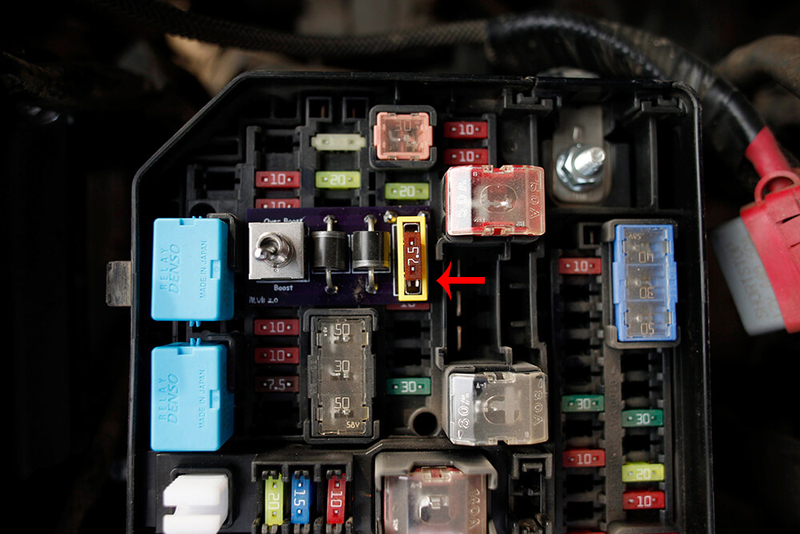 Look for the 7.5A ALT-S fuse and remove it. Once removed, you will want to place the 7.5A ALT-S fuse into the triple state voltage booster fuse spot. Being OCD, I decided to go ahead and replace the 7.5 fuse with a 10. This is not required and not necessary, but rather a personal choice. After placing the fuse into its new spot on the voltage booster, you want to then plug in the voltage booster to the original spot the fuse was in. It’s then up to you to decide what voltage boost you want to choose — over boost or boost. It’s important to remember that you should only change this setting while the vehicle is turned off, not running. 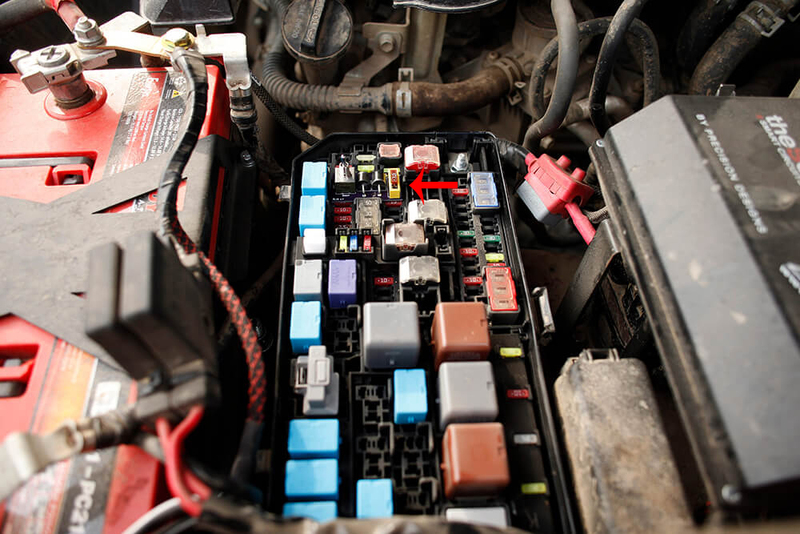 Once you have decided what setting you want, put the top section back on the fuse back and never worry about it again, unless you need to change it for cold weather. 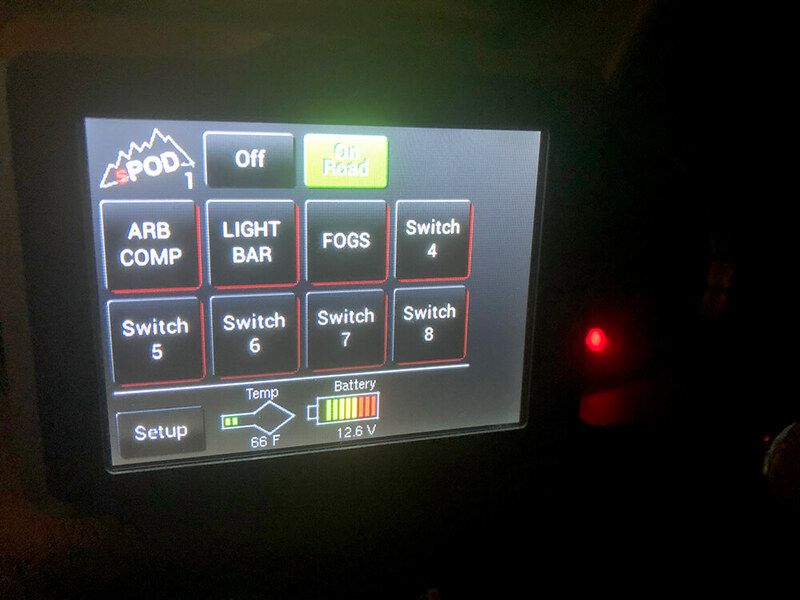 The main reason the ARCLightLED’s triple state voltage booster was purchased was that my battery voltage had dropped to 12.8 after quite a few trips to the Sierra Nevada while using my SnoMaster fridge, along with ExtremeLED light bar and Baja Designs Squadron Pro fog lights. After approximately 45 minutes of driving with the voltage booster turned to the boost option, my battery had already charged it’s way back up to 13.5 volts. Quite an impressive improvement for such a short time being installed and used. 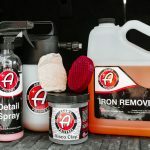 For a battery that costs close to $500, it’s important to take care of them, especially if you are on the trail a lot. 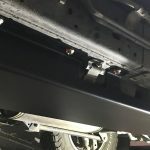 The last thing you want is a battery failing on you quicker than it should, especially when we depend on them for much more than just starting the vehicle. 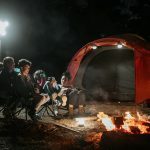 If you have an off-road fridge or freezer, or run multiple light options there’s a good chance your AGM battery isn’t sitting at the correct voltage it should be, and this is one way to help keep it there and not fail quicker than it should. 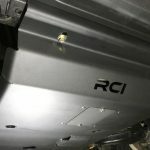 There are homemade options when it comes to making voltage boosters, but many of them don’t give you the three options the ARCLightLED triple state voltage booster does. However, if you are technical you can probably come up with something for nearly a fraction of the cost. For those of you who cannot, for roughly $65 shipped you can have the voltage booster in about two days and installed a few minutes later. 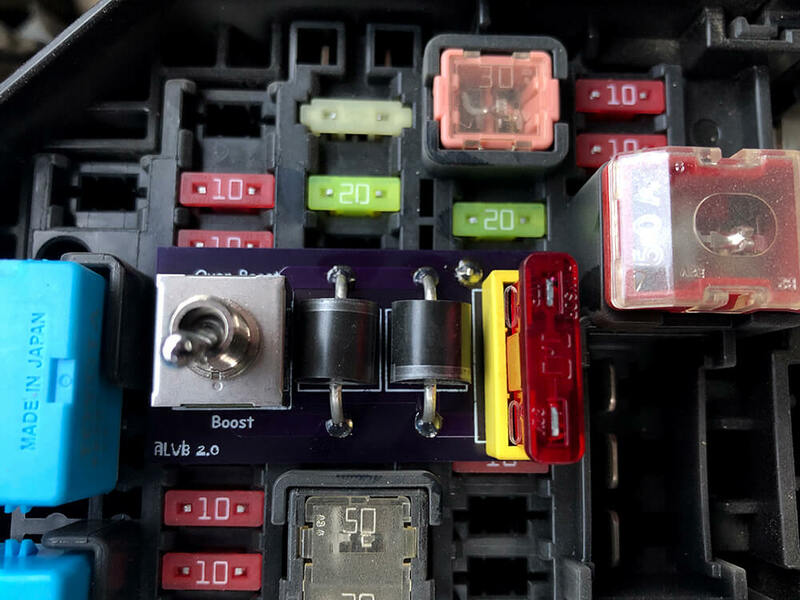 When checking your voltage be sure to have the vehicle turned off, as you will receive readings higher while turned on as the battery is currently being charged. My sPod has a battery level reader built in, but there are other ways to check the voltage such as with voltmeters. I like to think I take good photos and I’m not actually an overlander. Triple Stage Voltage Boosters are sold out and discontinued due to low demand. Yeah, noticed that too. 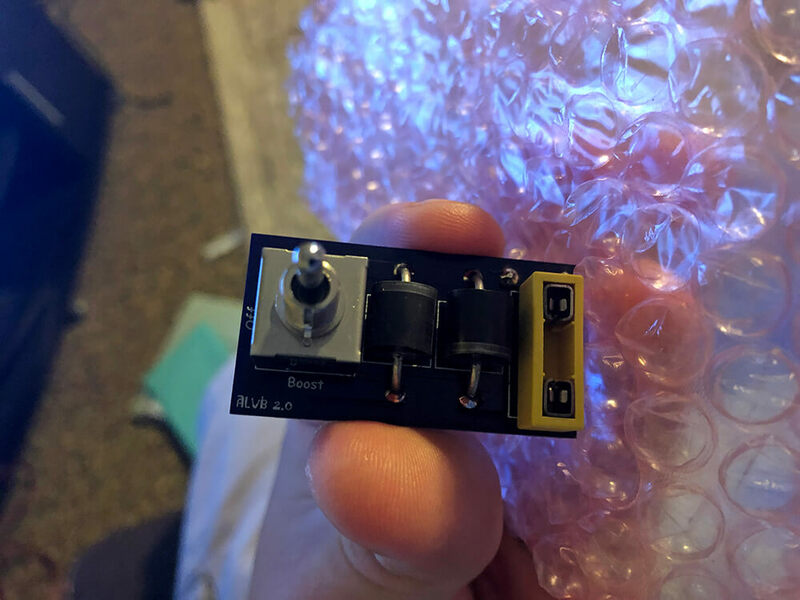 I bought the HKB fuse that’s supposed to boost voltage. I just installed my Northstar 31M AGM last night and have a few more tweaks to my lights and adding a few more goodies (eg, ARB Twin Compressor, Switch-Pro 9100) before I add in the HKB. I want to make sure everything works well before adding another electronic variable to the mix. 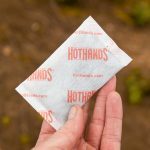 I found this thread that be good to subscribe to, along with trail4runner, of course!